Millennial investors have time on their side, but they need to start setting financial goals now. Here are 3 questions to get started. Last month investors saw an unfamiliar color when they checked their brokerage accounts: red. 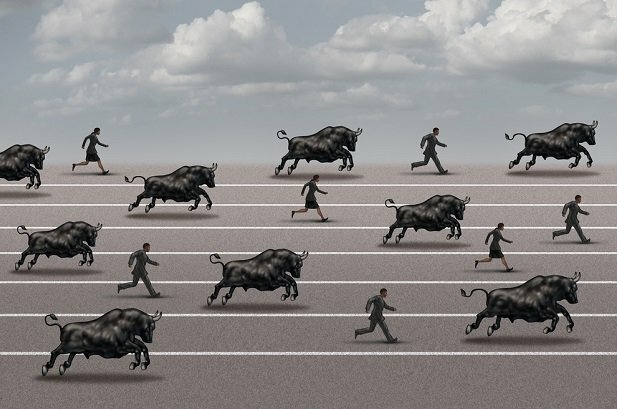 Worries over rising interest rates and geopolitical concerns caused investors to flee stocks and move into more stable options like cash and bonds.